(doors: 8:45pm) Stet Lab featuring Katie O’Looney (drums and percussion), plus OPKA (Owen Sutton (drums), Paul Dowling (bass guitar), and Kevin Terry and Andrea Bonino (guitars)). (doors: 8:45pm) Stet Lab featuring Bruce Coates, plus The Real-Time Company (for the Ad-Hoc Association) of… Paul Dowling (bass guitar), Vicky Langan (electronics) and James O’Gorman (guitar). Belfast, N. Ireland 2:30pm (TBC) Not exactly a music performance, but a presentation by Han-earl Park on io 0.0.1 beta as part of the TWO Thousand + NINE symposium. I may also be performing in the evening, but that’ll likely be a last-minute call. Stay tuned. 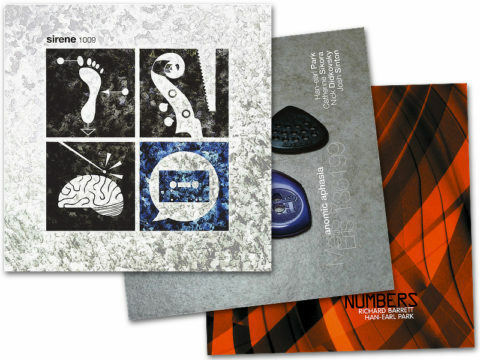 On Tuesday, February 11th 2009, at 1:10pm: the UCC concert series presents a concert of improvised music by Paul Dunmall, Han-earl Park, Mark Sanders, Jamie Smith at the Lewis Glucksman Gallery. Admission is free. …and on the previous evening, a very special Stet Lab featuring the above performers, plus Andrea Bonino, Paul Dowling, Neil O’Loghlen, Owen Sutton, Veronica Tadman and Kevin Terry. 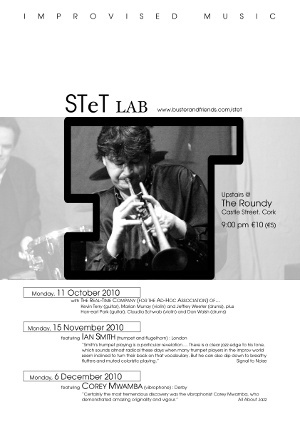 (doors: 8:45pm) Stet Lab featuring Paul Dunmall, with special appearances by Mark Sanders and Jamie Smith, plus Andrea Bonino, Han-earl Park, Paul Dowling, Neil O’Loghlen, Owen Sutton, Veronica Tadman and Kevin Terry. 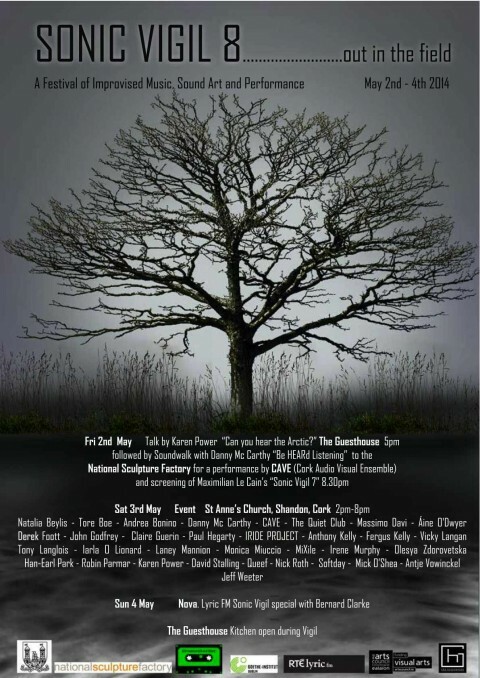 Cork, Ireland 1:10pm Performance by Paul Dunmall (saxophones), Han-earl Park (guitar), Mark Sanders (drums), Jamie Smith (guitar) as part of the UCC concert series.